“I’m proud of the fact that we have a beer or beer style for everyone’s tastes." Paul is an award-winning brewer widely considered to be one of the best in the business. 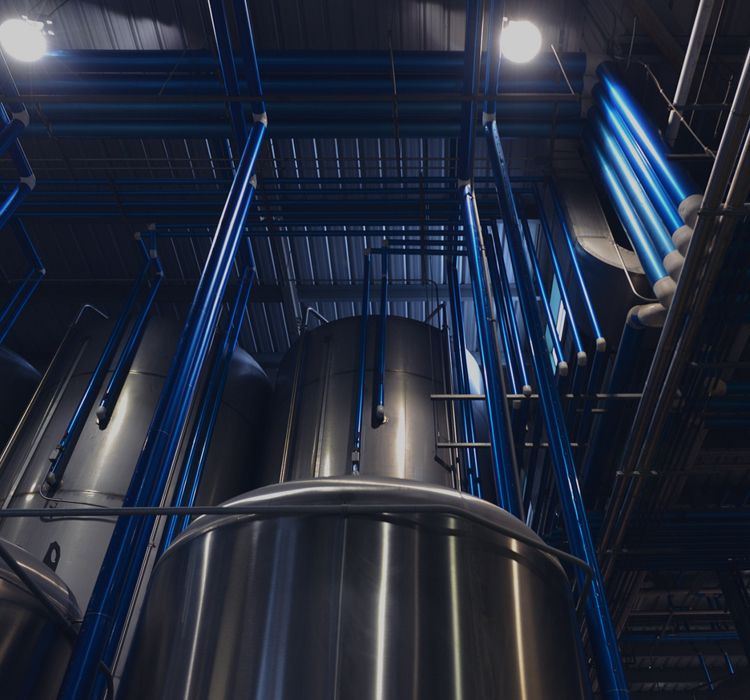 As Lead Brewmaster, everything that comes out of our breweries is made to his exacting standards—no shortcuts, no compromise. With us since the start, Paul mixes tradition with ingenuity and experience in the warehouse, bottling line, and even process engineering. Paul always looks for daring ways to brew beer that does our legacy proud, like our ever-changing Seasonal Series. His newest passion is leading a team of junior brewers in advancing our Barrel Aged Program. 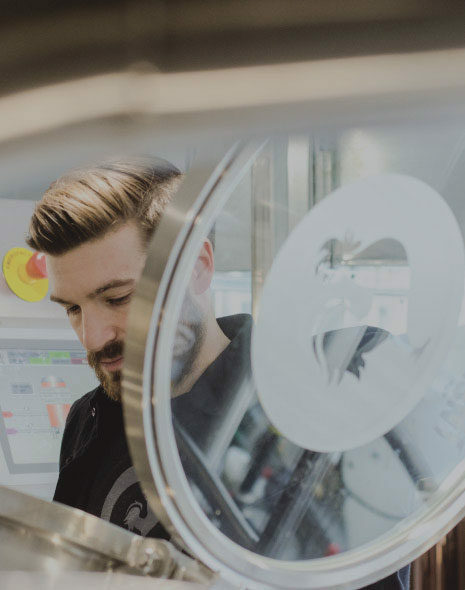 Paul is a graduate of the Brewing and Packaging program at The University of California-Davis, the Brewing & Malting Science program at the University of Wisconsin-Madison, and the prestigious Institute of Brewing and Distilling in London, England. 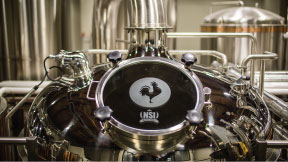 He is also a member of the American Society of Brewing Chemists, The Institute of Brewing and Distilling, and he’s served as our district’s President of the Master Brewer’s Association of the Americas. 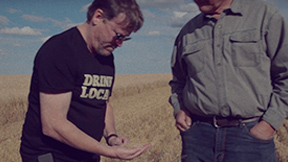 Rick is a brewer with almost 4 decades of brewing experience from around the world. 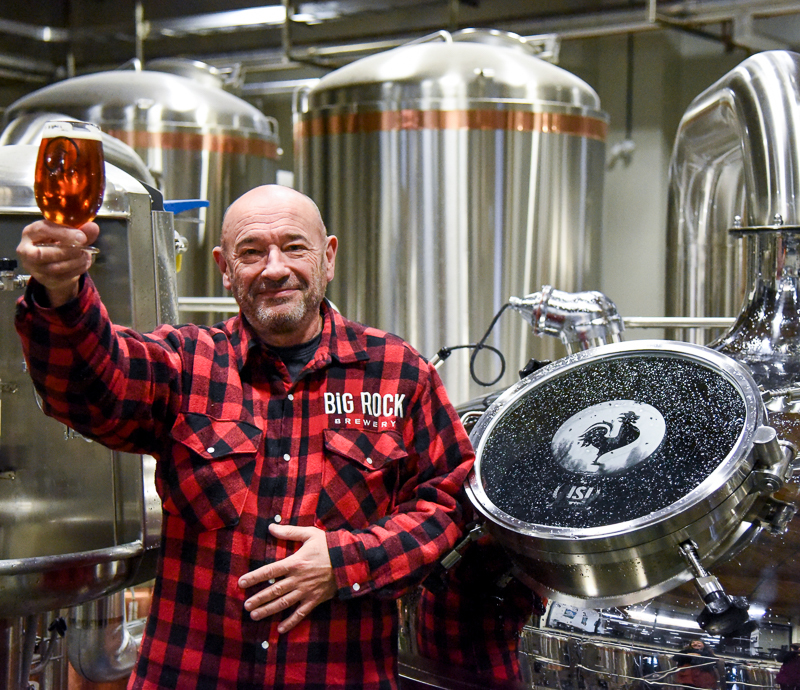 He is well respected in the Vancouver brewing scene and has spent 30 years perfecting his craft in that market. Rick is taking his knowledge and teaching the next generation of brewers while leading our Vancouver brewing team. 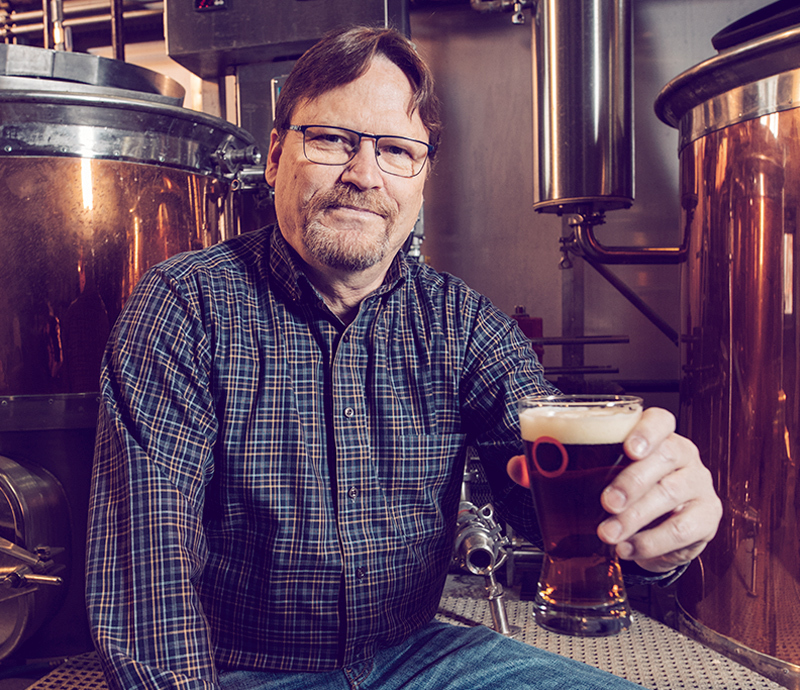 Rick Dellow is a household Vancouver name when it comes to craft beer and brewing. After trying out a few different jobs once he finished school, Rick ended up working at brewery built in the 1800s where he found a love for the history and tradition of brewing – he’s been working with beer ever since! 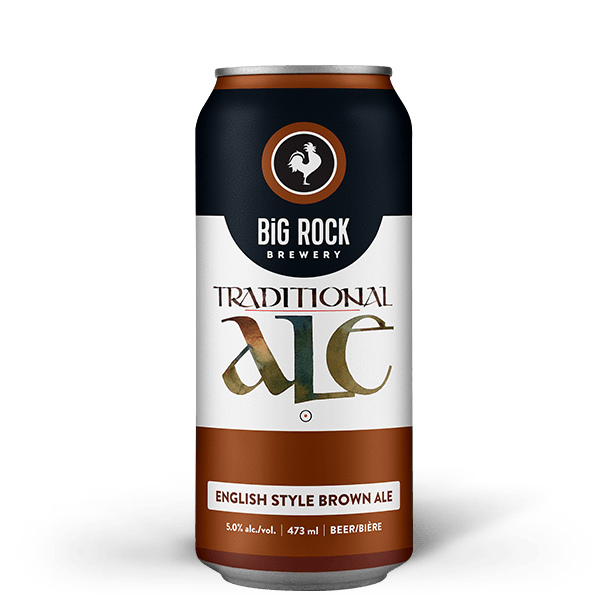 Rick was co-founder and co-owner of R&B Brewing for almost 20 years and was at the helm of the craft beer boom in Canada with brewer roles at Molson Brewery, Granville Island Brewing Co. and Newlands Services Inc. 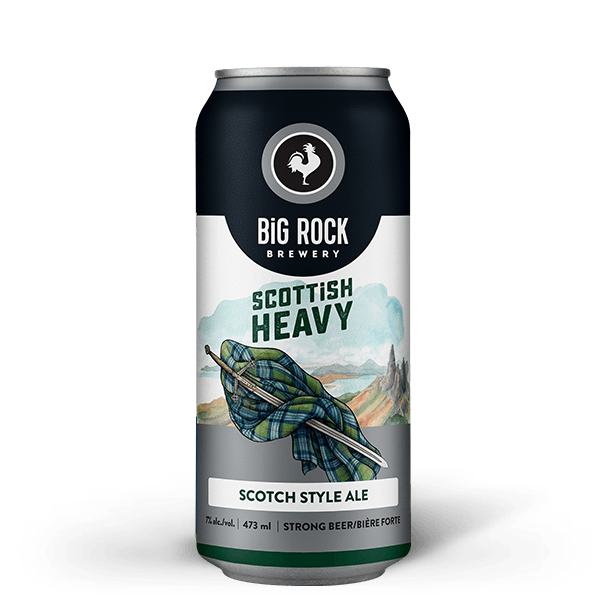 He has a BSc in brewing from Heriot-Watt University in Edinburgh and his brewing efforts have resulted in numerous Canadian Brewing Awards. Most recently, he was the head of operations at Craft Collective Beerworks in East Vancouver. Rick also teaches for the Craft Beer and Brewing Essentials Certificate program at SFU Continuing Studies. You could spend a lifetime trying to learn all there is to know about the science behind beer, all while pushing yourself from a creative standpoint to come up with something unique that people love. Dan is an innovative and collaborative brewer who wholeheartedly believes that brewing is the perfect job for him. The combination of being a scientist and an artist when making beer is what drives the passion for what he does. 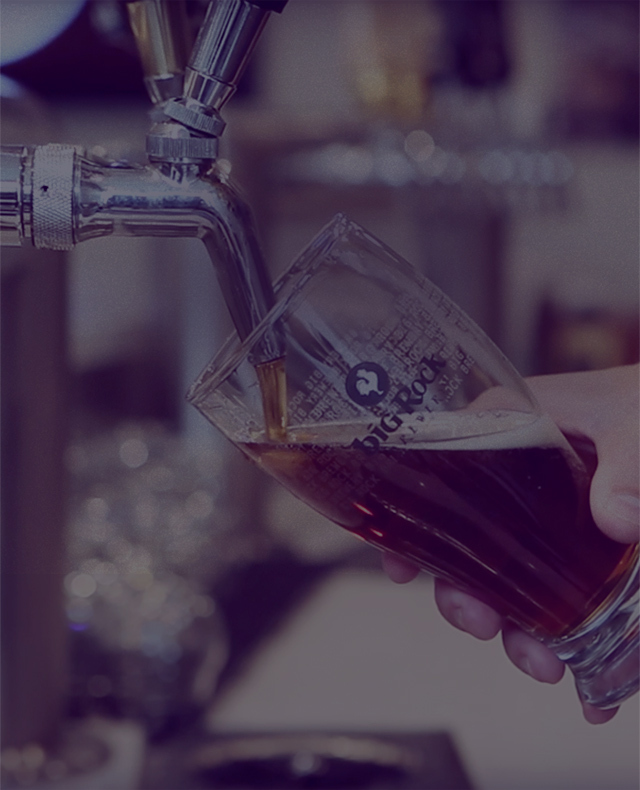 Dan left the world of account management behind to join Big Rock as a brewer in 2016. 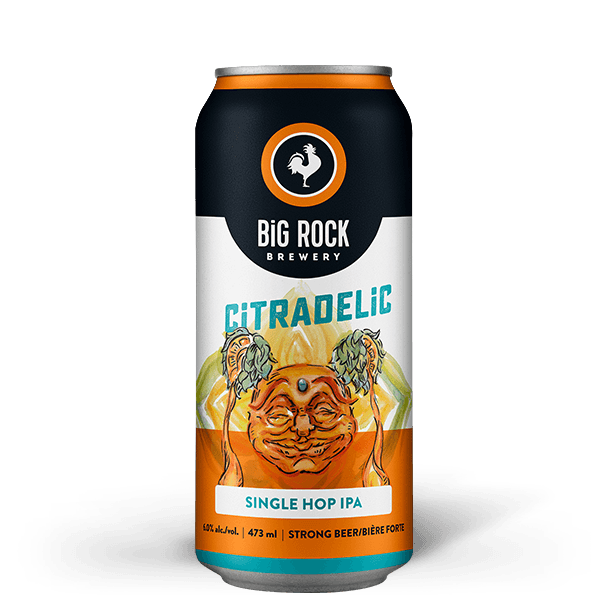 He was the recent recipient of the Big Rock Best in Craft Award because, in the last year alone, he has created over 60 unique and innovative beers. Dan is always looking for the next idea, the next ingredient to try. 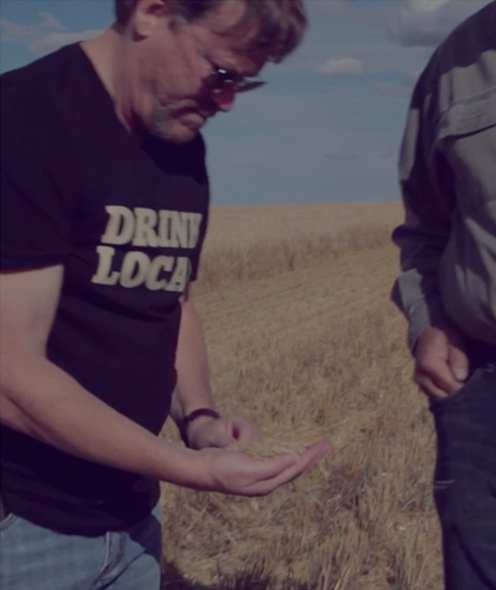 He has also worked with numerous partners to collaborate on one of a kind brews. He says the best thing about being a brewer is being able to work with his hands and create something that brings people together for enjoyment. Dan has a Bachelor of Science in Nutrition and Nutraceutical Sciences and started out studying the effects of supplements on the body. These studies led him to discover, and fall in love with, home brewing. He believes that there are so many great beer styles that he could never pick just one as his favorite to brew or drink. However, Dan believes that it is hard to beat the aromas that come from a huge charge of fruity hops hitting the whirlpool!